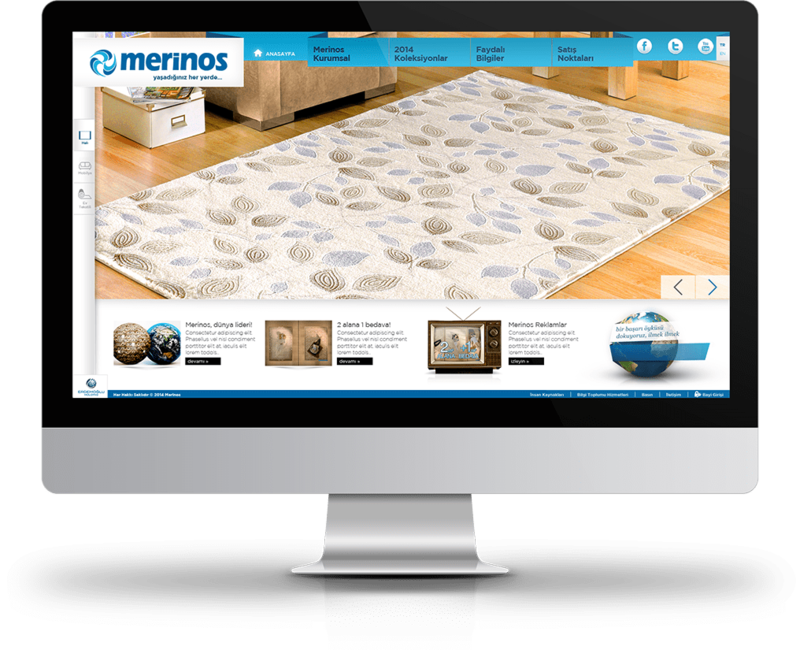 The worldwide carpet manufacturer Merinos briefed us for a fundamental and charming web design for their carpet products. Fluid and responsive web design components are used to produce the new website. An easily navigated product line is created to scope the target customers’ primary necessity. 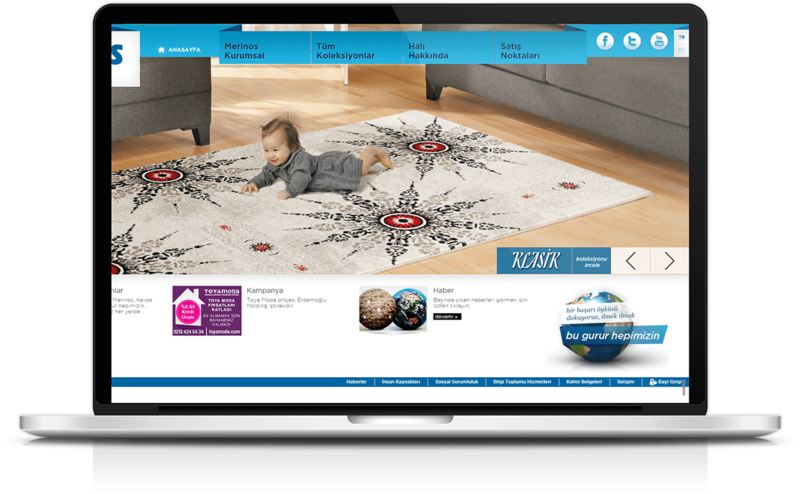 The website is a responsive one consisting of a content management system for updating product and service lines.